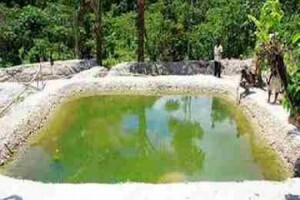 Inland saline aquaculture represents the farming of aquatic animals or plants in a non-coastal area by using saline groundwater. Because of this, there are few regions all around the world where this can be achieved. One of them is Australia where the saline groundwater quantities are greater. 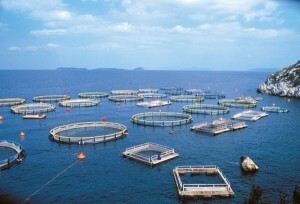 In an inland saline aquaculture there is no need for installing complicated systems. As an example, you can make use of a salty lake or pond and intervene as little as possible. Even though you will spend little money on this, there will be a major downside: usually the productivity does not have bigger numbers. 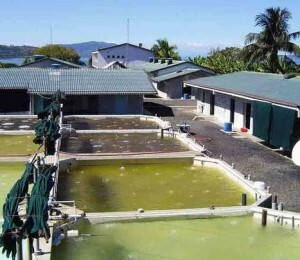 Nowadays, this area of aquaculture is still explored. This is the reason why you will not find too many hatcheries that opt for this method. 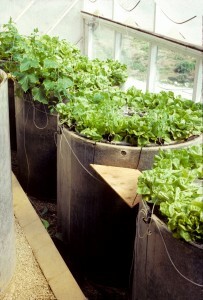 Furthermore, inland saline groundwater aquaculture needs a special set-up. Even though the salty water can be found in lakes or ponds, it is best to extract the water from there and insert it in a closed system. This will prevent damages to the natural habitat in the area. 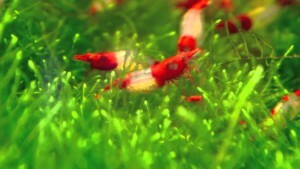 Also, you will be able to better control your fish population. 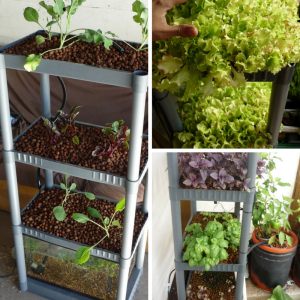 In other words, this culture technique is based on a recirculating method we can often see in hydroponics and aquaponics. 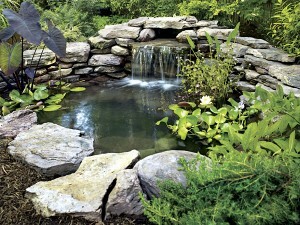 So, in order to use ground salt water, you will have to construct a pond or a mini-lake in a proper area. 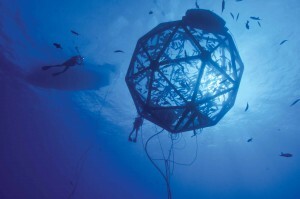 There are various fish species that were grown using this method. 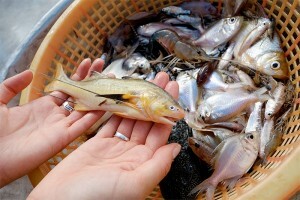 Among them we can mention barramundi, trout or brine shrimp. Anyway, before jumping into this field, you should probably inform yourself on the topic and ask for help from specialists in the field. Bottom line, using inland saline groundwater represents the future for aquaculture. 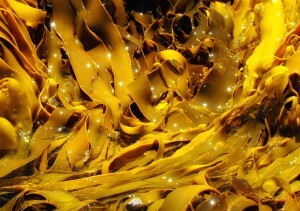 It has various benefits, one of them being the protection of natural habitats. By employing this method, you are able to better control the waste disposals and prevent fish to escape your farm. Remember that this is a field that still goes through research, so it might end up a bit complicated for new comers in the field of aquaculture.